I love talking entertainment with this man. 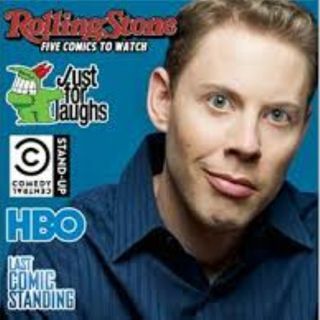 Ryan Hamilton is always on his laughter game. No matter what the subject is. Expect to laugh. He's got a brand new special starting on Netflix. To be in that moment has to be exhilarating because those crazy thoughts and sentences that have made millions in America fall off their chairs in laughter is now reaching around the planet.